This section provides access to the EDS Roster within the MyIEEE application. 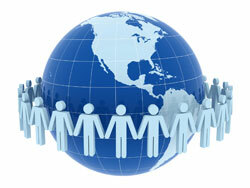 You may search the complete IEEE Member Database or Browse only within the EDS Membership. Access to EDS roster is limited to IEEE staff and active EDS members only. 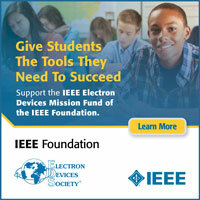 To access, EDS members must have an IEEE Web Account which is used for authentication.